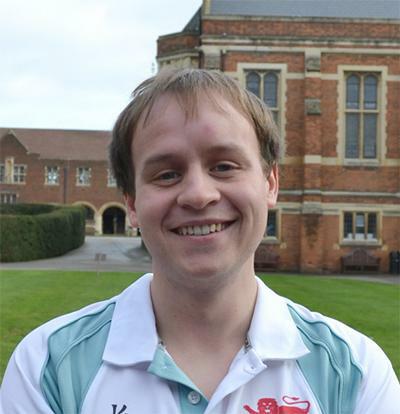 Mr Matthew Chadwick is a postgraduate research student within Ocean and Earth Science, National Oceanography Centre Southampton at the University of Southampton. I completed a four years integrated Masters (MSci) at the University of Cambridge in 2017, my Masters project worked on the role of shell microstructure in preventing dissolution under reduced pHs. My PhD is hosted at the British Antarctic Survey in Cambridge where I will be applying polar diatom taxonomy to calculate past diatom species assemblages in Southern Ocean sediment cores. This species assemblage data will be used to reconstruct the extent of Antarctic sea ice during MIS 5e (120-130ka).